Product categories of Custom Paper Bag, we are specialized manufacturers from China, Custom Paper Bag, Portable Custom Paper Bag suppliers/factory, wholesale high-quality products of Eco-Friendly Custom Paper Bags R & D and manufacturing, we have the perfect after-sales service and technical support. Look forward to your cooperation! Custom-made paper bags are customized according to customer requirements. Custom-made paper bags can make products more accurate, more in line with customer needs, and make customers more satisfied. Customized paper bags are available in a variety of sizes and materials. Custom Paper Bag technology: monochrome printing, multi-color printing; color printing, silk screen printing, hot stamping (silver), UV, offset printing, (convex) gravure and so on. 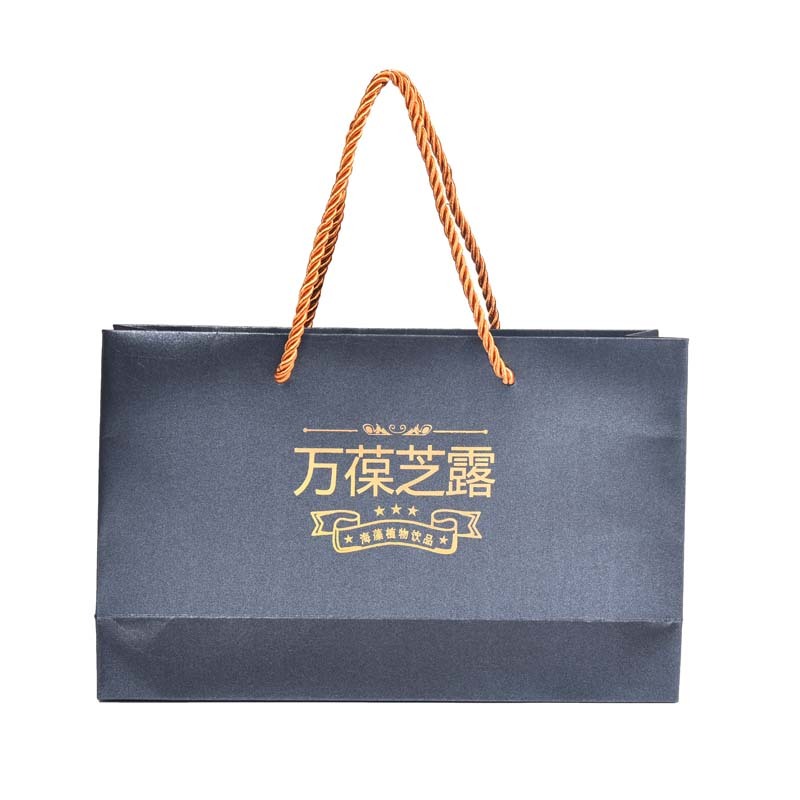 Yanhua Packaging custom-made paper bags are tailor-made for you.